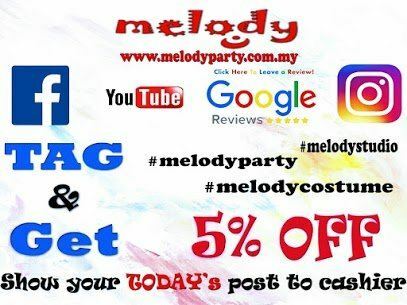 Melody Party Supply Sdn Bhd / Melody Costume Gallery - Melody Costume begun on year 2006 and now Melody Costume has a very large collection of costumes for all occasions. 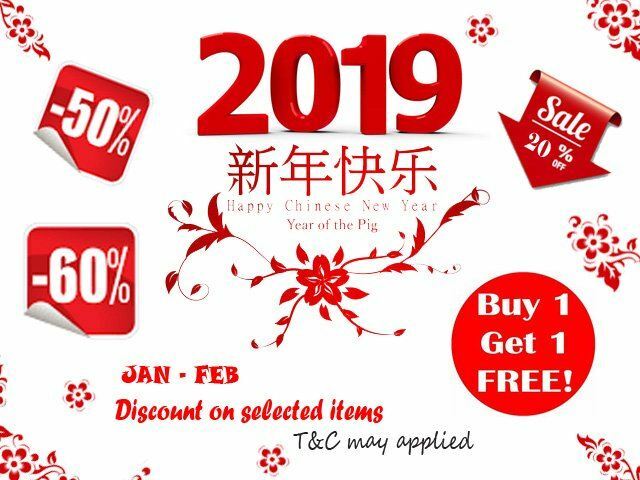 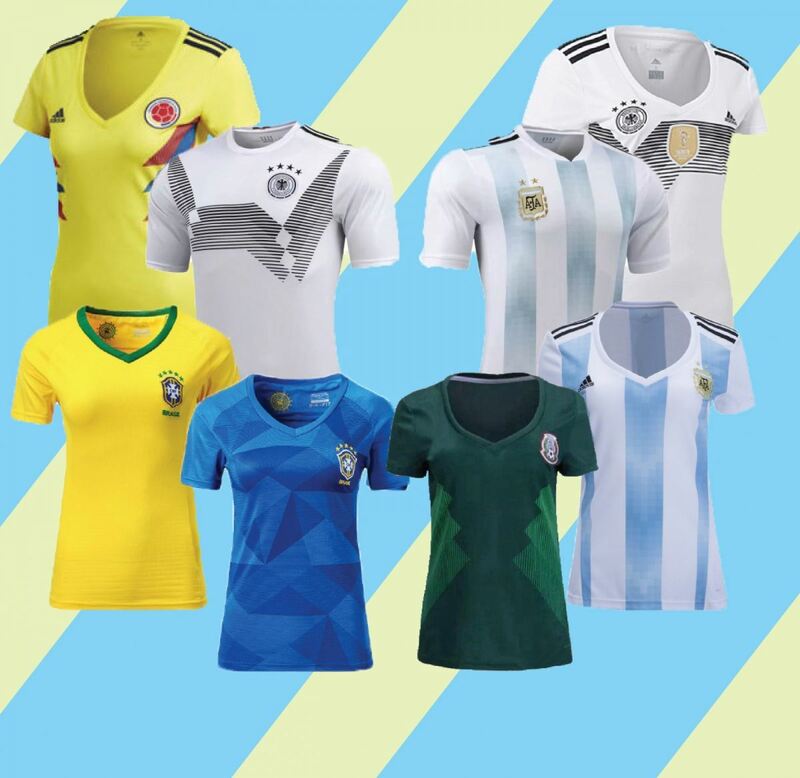 So whether you need a costume for Oriental, Halloween, Christmas, Mardi Gras, Arabian, Chinese, Safari, Asian,Retro, Renaissance, Dance & Drama Performance, you will find the right costume for your need. 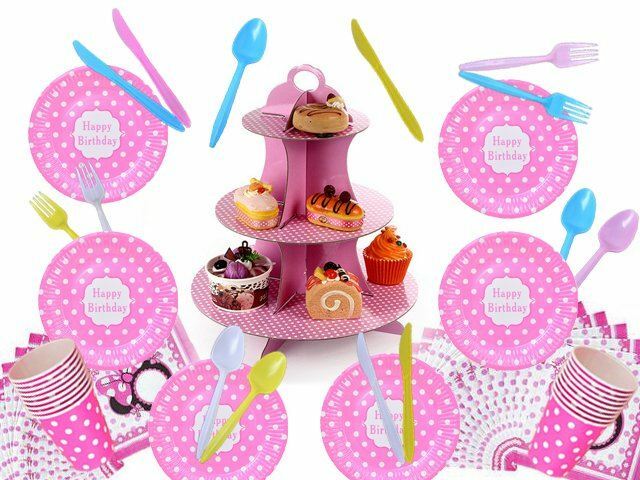 16-Nov-2017 Birthday Themed Party Items Promotion!! 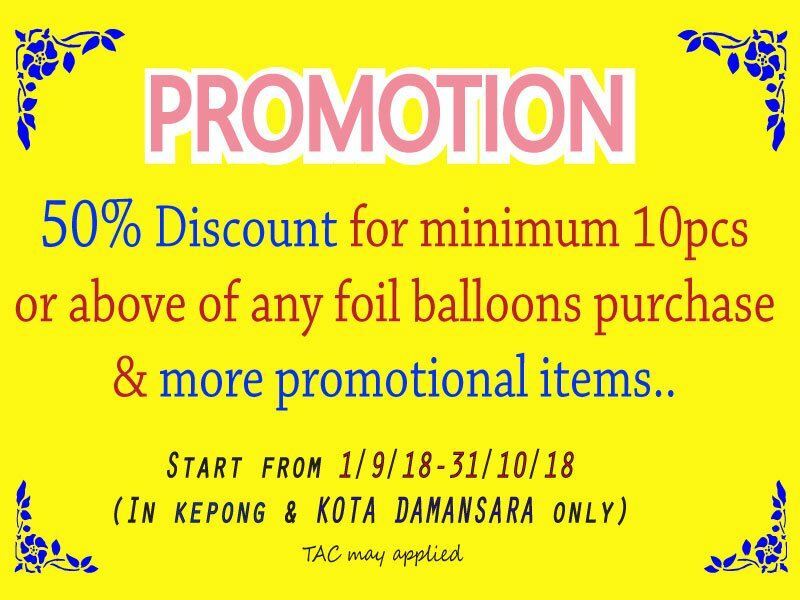 07-Nov-2017 November Balloon Package Promotion!! 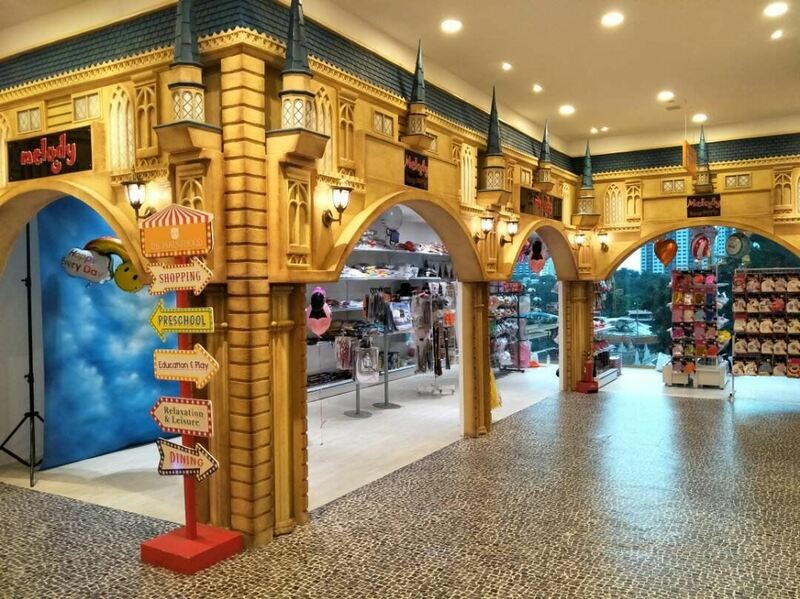 20-Sep-2017 Our new outlet in SUNWAY PYRAMID !!! 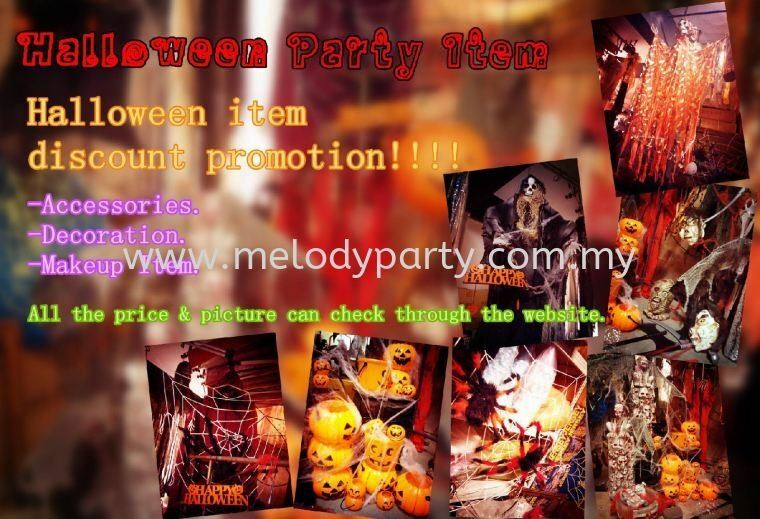 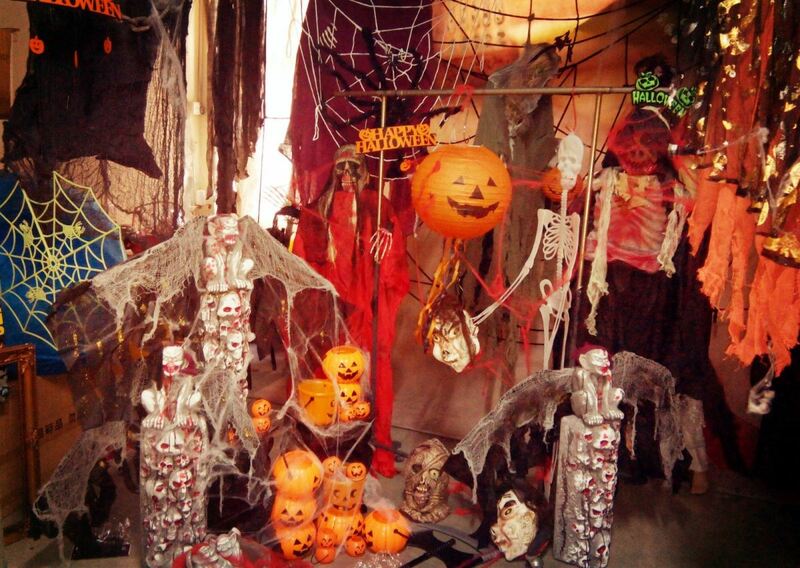 Melody Party Supply has selling and renting the party supplies and costume since 2006. and now our business expanded and including party decorations and photo studio renting. 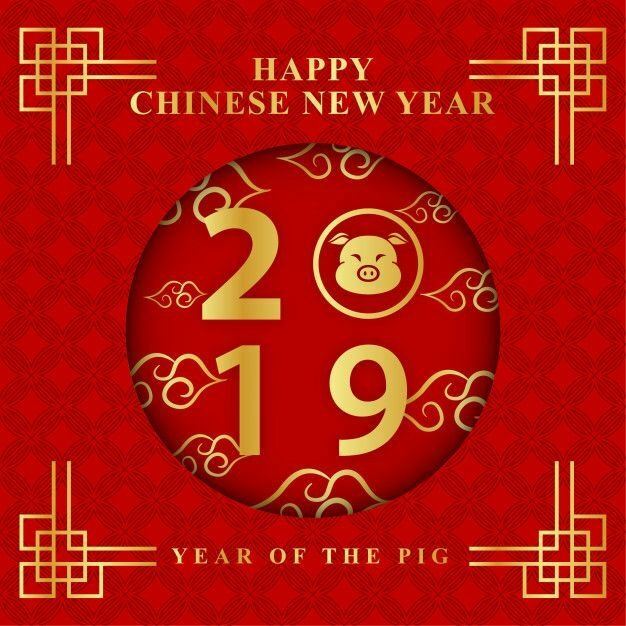 Our clients are from individual to corporate who need the party planning and ideas for any event, occasion and theme night, anniversaries and birthday party. 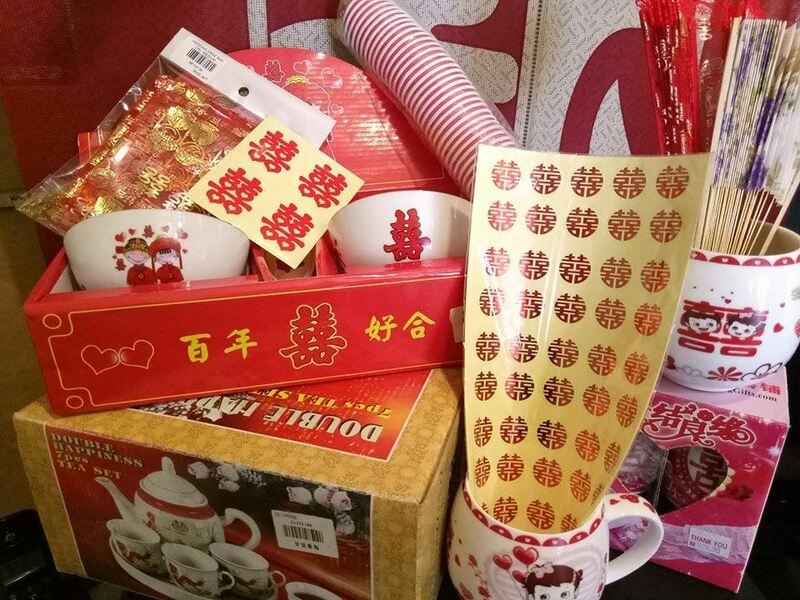 We have a very large collection of costumes for all occasions, and Our product range are consist of party supplies such as balloons, party pack, tableware, fancy dress and other inter-related party accessories to full fill the customer's possibly need in one place. 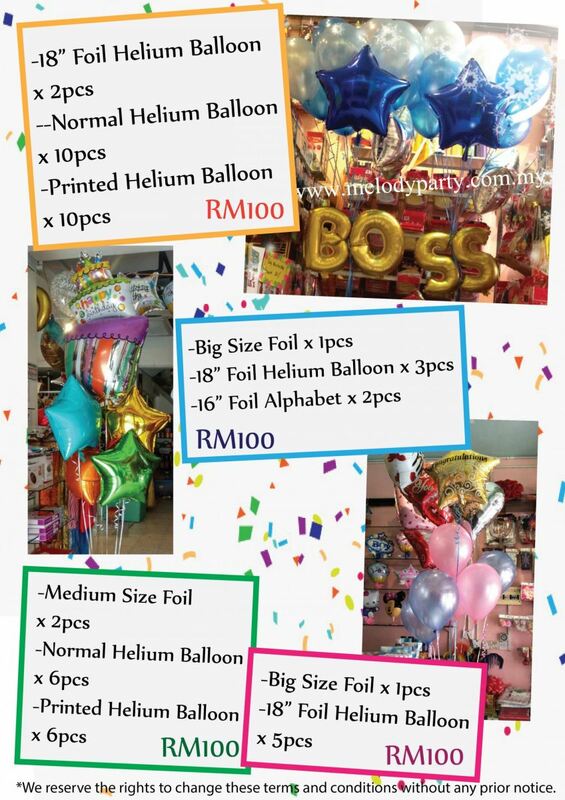 27-2 & 27-3, Jalan PJU 5/12, Kota Damansara, 47810 Petaling Jaya, Selangor, Malaysia.